See me at Maker Faire! Hi everyone, If you're in the Bay area on the 21st-22nd of May, you should attend the Maker Fair Event. This event is Huge! So much cool stuff to see. 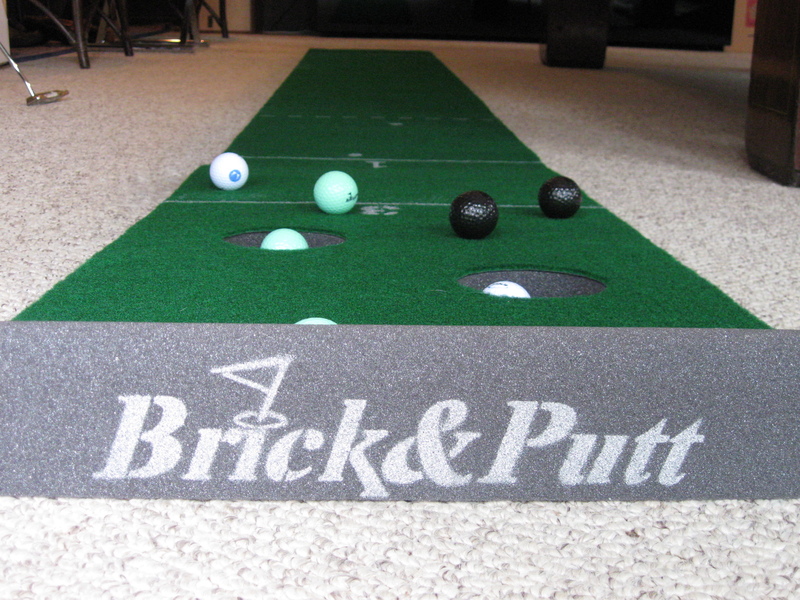 This will give you a chance to play and check out BrickandPutt. Finally a putting game that multi-challenges the players! No “burn-out” after 5 minutes. P.S. Oh yeah, I’ve been playing golf since I was two!! !